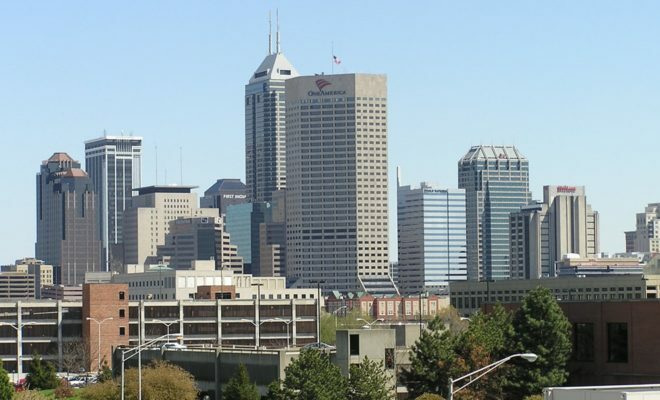 AT&T announced the deployment of Commercial LTE-Licensed Assisted Access (LTE-LAA) in parts of Downtown Indianapolis earlier this month, with plans to expand coverage in the coming months. LAA offers the potential to reach speeds of up to 1 Gbps – earlier AT&T tests hit a peak of 979 Mbps. The technology also figures to be a critical part of the transition to 5G, which is expected to roll out in the next few years and is already being tested on a limited scale in various markets­. AT&T, which has invested at least $350 million in Indianapolis networks from 2014-2016, hailed this announcement as a milestone. The carrier will continue upgrading cell towers with updated LTE technology, such as 256 QAM, 4×4 MIMO and 3-way carrier aggregation. AT&T’s announcement comes weeks after competitor T-Mobile declared it would expand its LTE Advanced network to 920 markets nationally and step up deployment of technologies laying the groundwork for 5G.